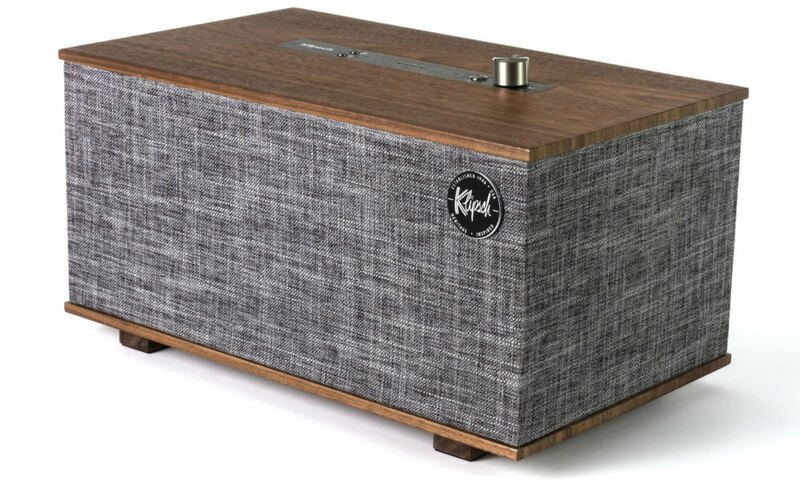 Klipsch just introduced their first powered stereo speakers, which can be used wirelessly with Bluetooth or wired to a TV, turntable, or PC. 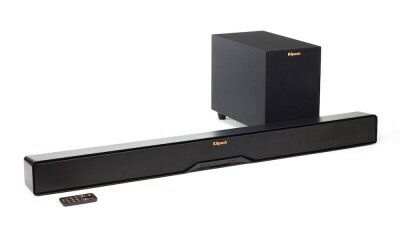 The new Klipsch Reference Premiere R-15PM powered monitors bundle an integrated phono pre-amp, Bluetooth wireless technology, digital optical, analog RCA and USB audio inputs into a $500 stereo speaker solution. 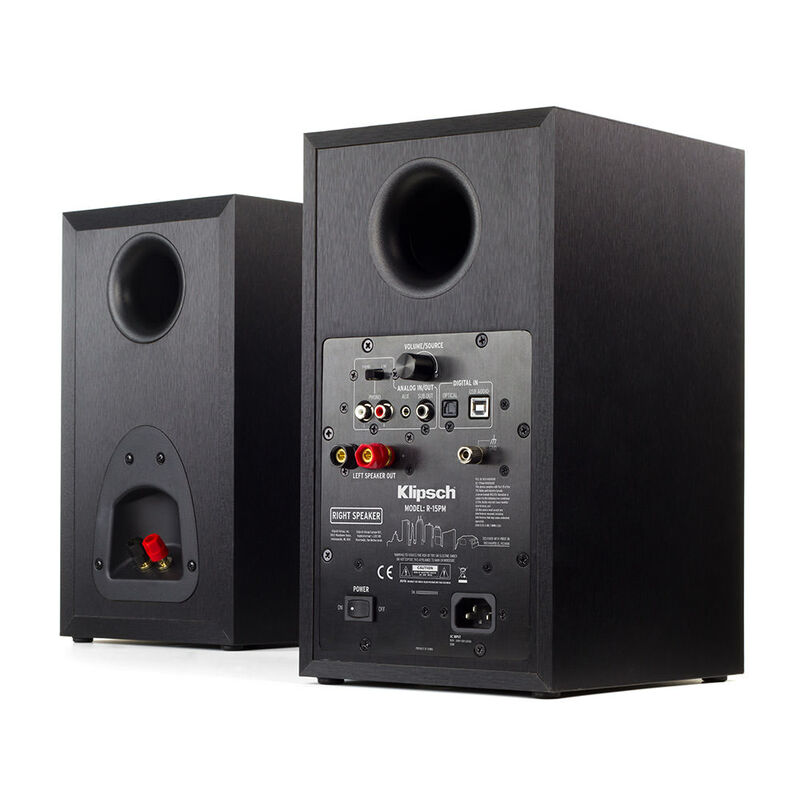 The R-15PM powered monitors also incorporate individual, ultra-low noise amplifiers custom designed to maximize system performance and eliminate the need for an A/V receiver. 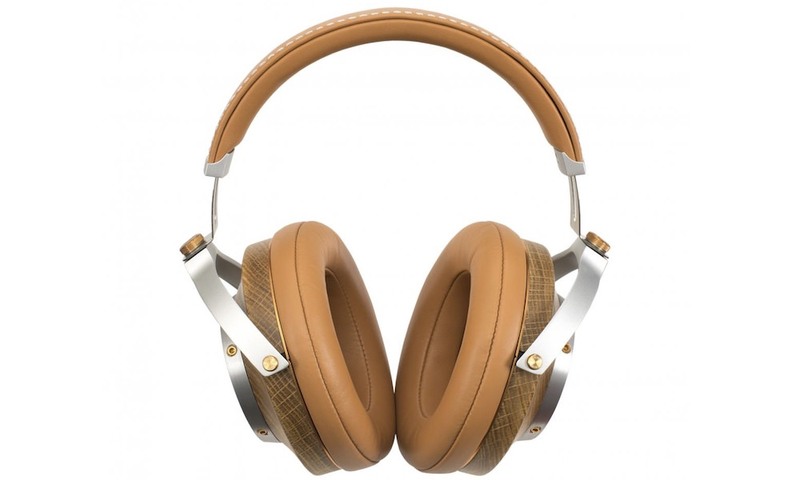 The speakers offer a wired sub output to further enhance the speakers’ low frequency. The R-15PM’s dedicated IR remote allows easy access to system features such as dedicated source selection, track controls and play/pause options. 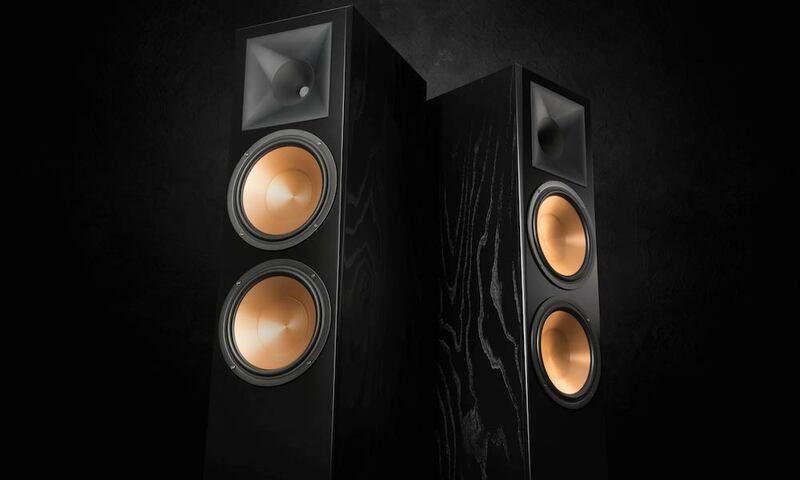 As with the all Reference loudspeakers, the R-15PM powered monitors feature proprietary 90°x90° Hybrid Tractrix Horn technology coupled with Linear Travel Suspension (“LTS”) titanium tweeters to produce the most effective release of sound waves for clean, natural listening experiences. 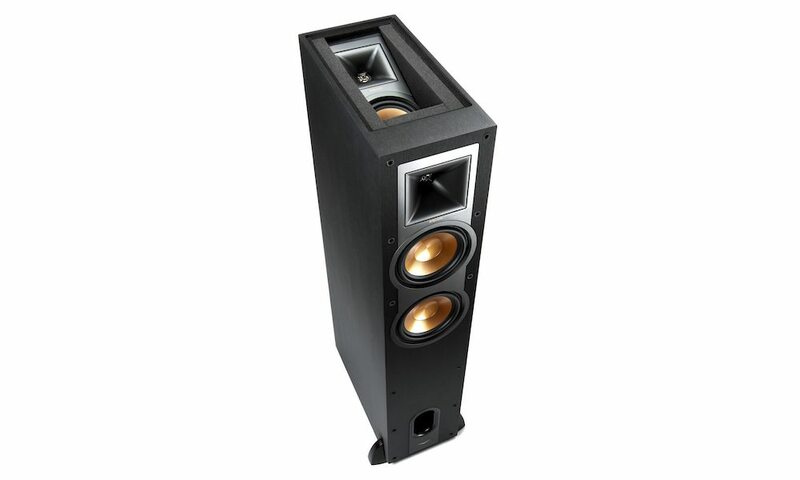 The LTS tweeters ensure minimized distortion for enhanced, detailed performance. 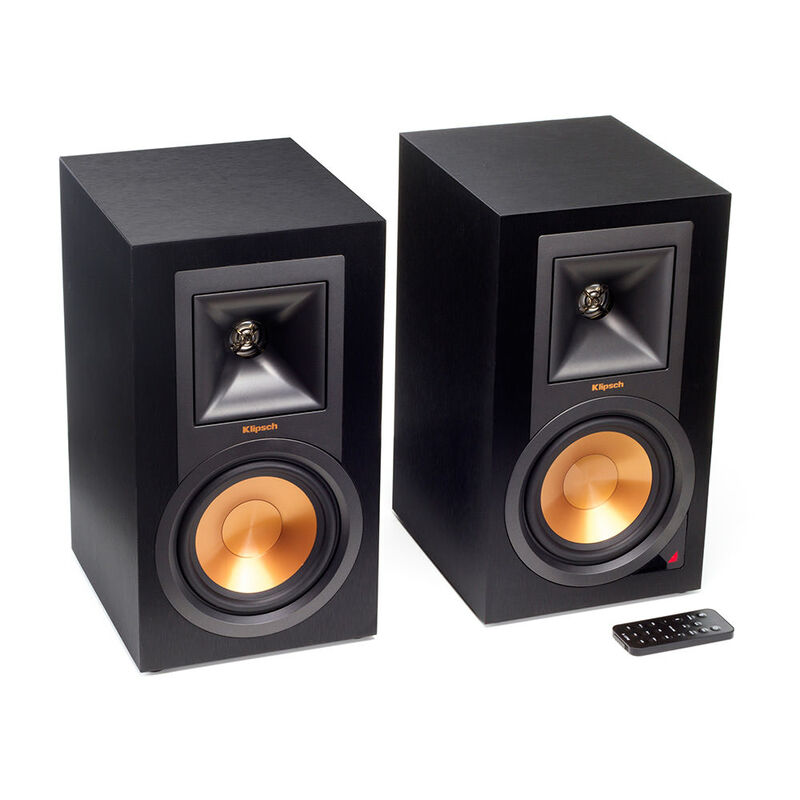 Reference Premiere R-15PM powered monitors fully embody the ideals of Klipsch design philosophy: low distortion, high efficiency, flat frequency response, broad dynamic range and controlled directivity. spun IMG woofers. 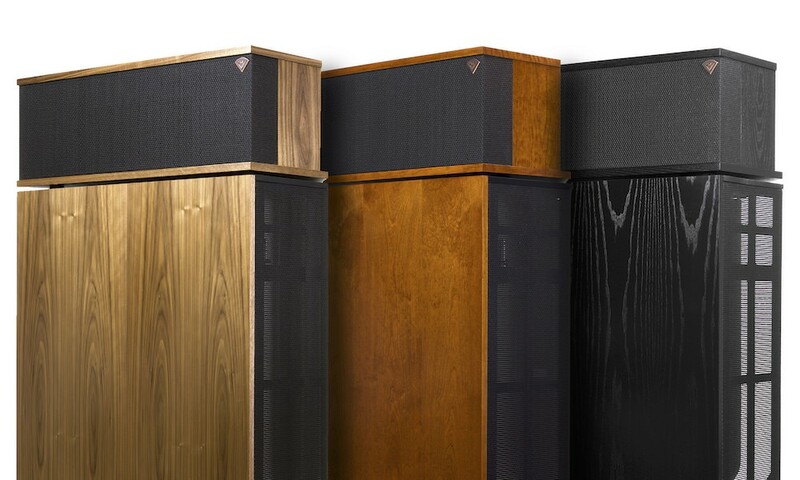 The woofers are coupled with, ceramic motor structures—a design that when paired with Tractrix Horn-loaded LTS tweeters combines for speaker efficiency that is highest in its class. Unique materials have been applied in the ongoing pursuit of ultra-low distortion design. The horn’s outer layer is silicon-based rubber, which eliminates resonance of the horn housing, improving detail and resolution. 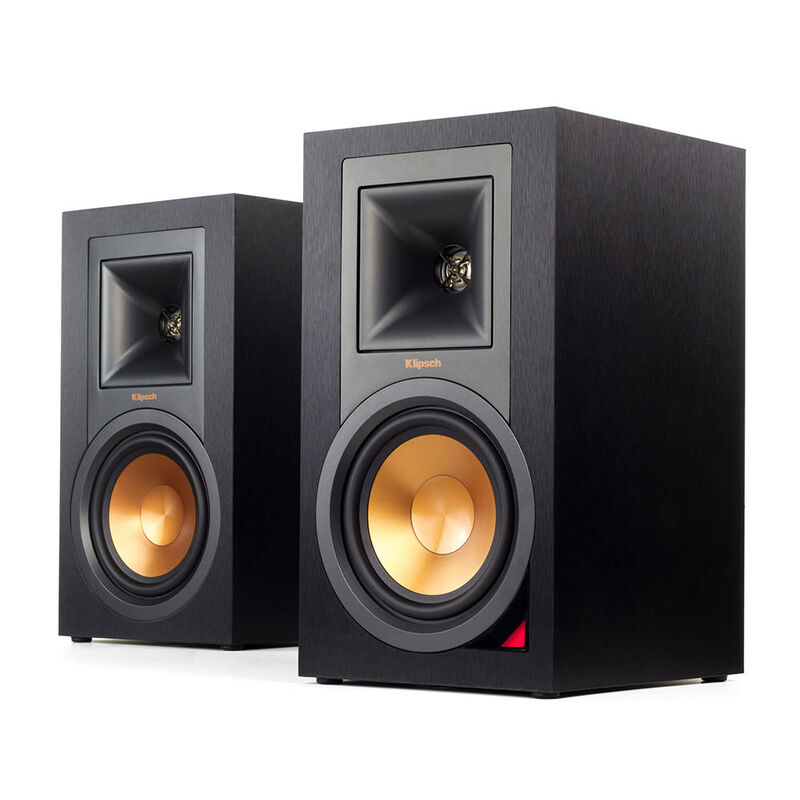 The Klipsch Reference RP-15PM powered monitors will be available January 2016 for $499/pair (US MSRP).